French Lifestyle Youtube Channels List. The Best French Lifestyle Youtube Channels in our index using search and social metrics. Subscribe to these youtubers because they are actively working to educate, inspire, and empower their audience with frequent updates and high-quality videos. 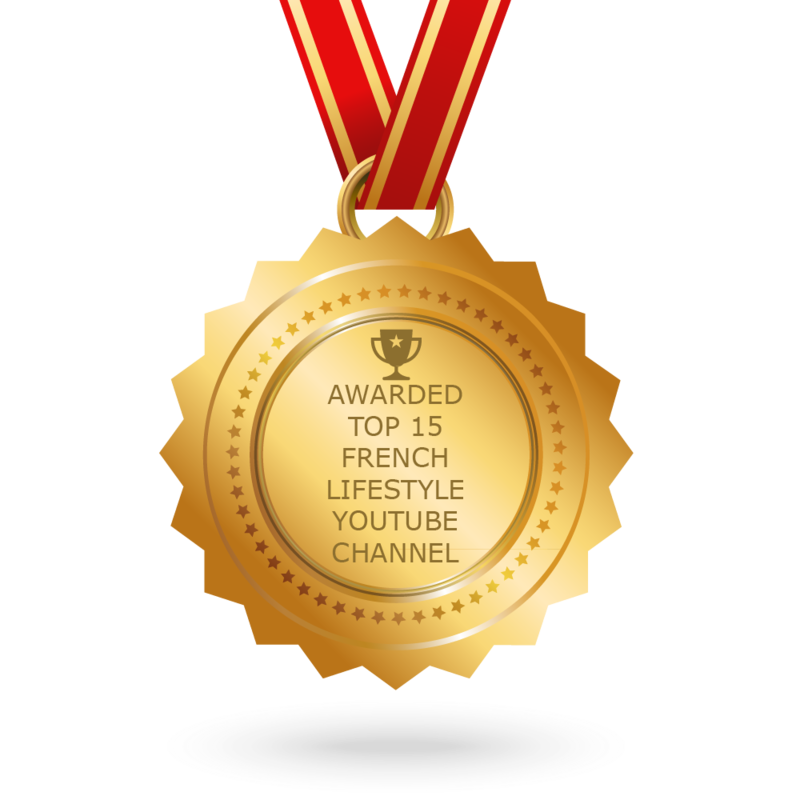 CONGRATULATIONS to every youtuber that has made this Top French Lifestyle Youtube Channels list! This is the most comprehensive list of best French Lifestyle Youtube Channels on the internet and I’m honoured to have you as part of this! I personally give you a high-five and want to thank you for your contribution to this world. About Youtuber I'm Rosie, a New Zealander living as an Expat in France: conqueror of French administration, culture-shock junkie and (very) slowly learning how to hack life in France. I'm here to share stories, tips and insights on life in Paris and navigating the French culture. About Youtuber Looking for the best things to see and do in Paris? Whether you're just passing through or staying for a longer period, Paris will no longer hold any secrets for you! It can be difficult to wade through the city's enormous reservoir of museums, and attractions to decide how and where to best spend your time. Don't worry, we've done much of the groundwork for you-- just watch our videos and get acquainted with the habits and customs of Parisian life and the must-see places not to miss. About Youtuber Bonjour! I'm Diane, the American behind the living abroad lifestyle blog Oui In France. My channel is all about everyday French life and beyond, so you'll find videos on French culture, language learning, travel, and my take on what it's like for a foreigner living in France. About Youtuber Hi, I'm Shayna! I'm an art student and American in Paris living in the Purple Palace. Expect to find videos in French/English featuring weekly alternative Paris vlogs, aesthetic look-books/style, honest how-to's in France/French language, and of course glimpses inside my art studio. About Youtuber Hi! I'm Patricia who likes to write and film about my embarrassing cultural mishaps, finding my way around a French beauty counter, and day-to-day life as a Madame. About Youtuber Bonjour, I'm Marie-Anne, French author of HOW TO BE CHIC & ELEGANT and THE TIDY CLOSET. In my videos, I teach you about FRENCH CHIC, classic timeless style, how to create simple outfits that always work, how to dress for your body shape etc. I also share my life in France, French Food and more. About Youtuber Salut! Kate here. I'm an American thriving in France for the last 8 years. I've got an endless love/hate relationship with France, that drives me to do unexplainable things. Follow us to know more. About Youtuber I'm Corey Frye, an ex-New Yorker living in Paris who's on a quest to find the hidden details & stories that make this city amazing. I'm a full-time tour guide, blogger, photographer & true Paris nerd. This channel features Tours through the streets of my favourite city.